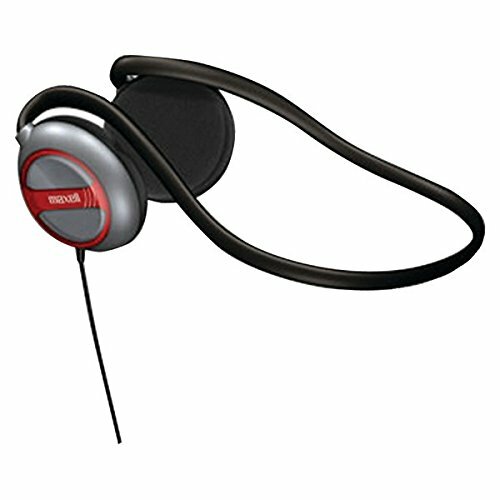 The stylish NB201S Stereo Line silver neckband by Maxell offer extended hours of comfort while you¿re listening to your favorite music. 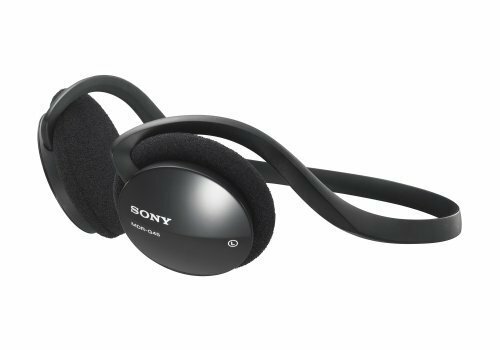 The lightweight behind the head design ensures your will enjoy the upmost comfort. 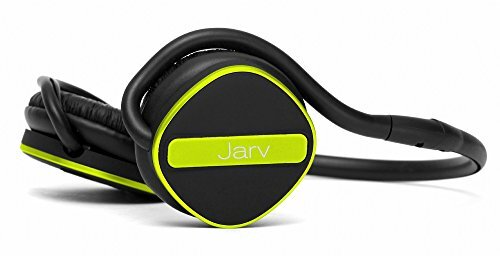 Move about freely with the flexible 4-foot cable made from soft touch rubber. 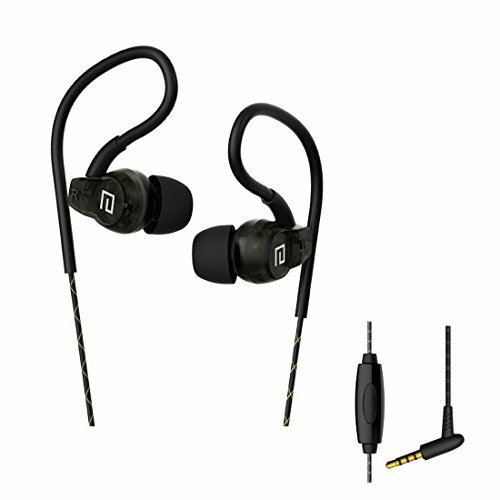 The NB201S feature Maxell¿s advanced sound quality with clear playback and deep bass performance. 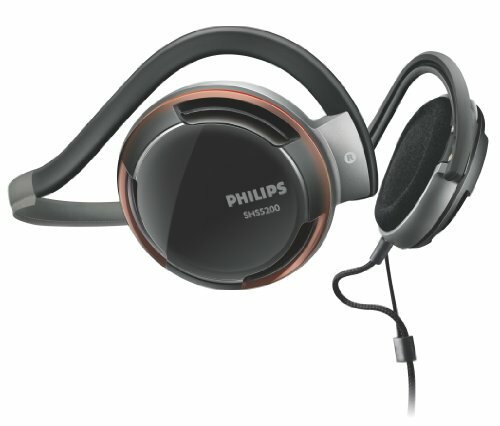 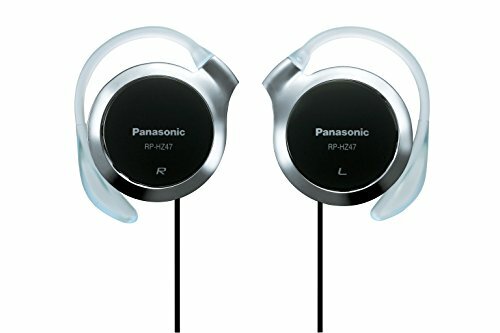 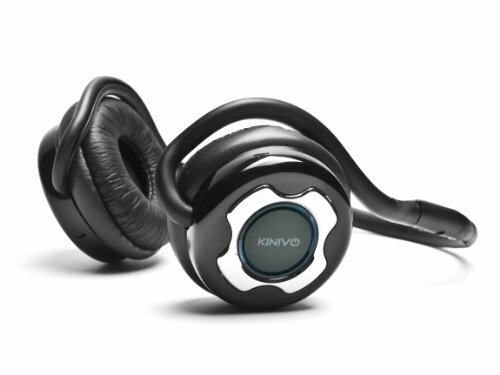 Not only do these headphones sound great but they look great too with the sleek silver design. 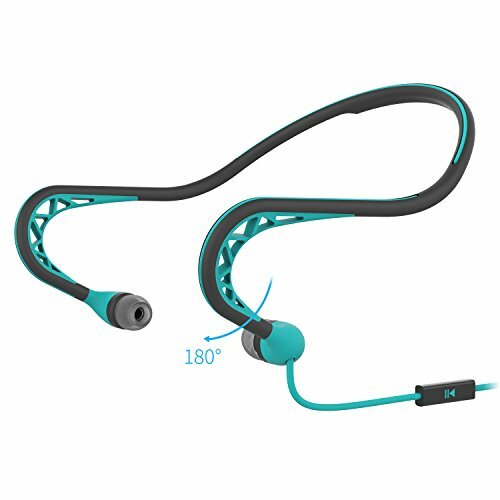 You¿re guaranteed to look stylish whenever you use them ¿ whether at the gym, school or home. 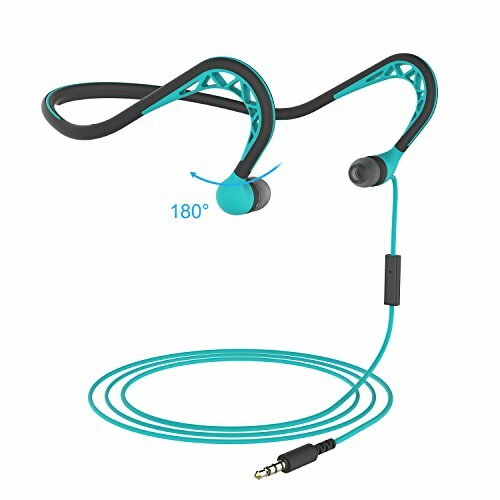 Be seen with this reflective neckband headphone that give you extra visibility - and safety -as well as great performance and comfort.Cable Connection: one-sided, Cable length: 1.5 m, Connector: 3.5 mm, Finishing of connector: gold-plated and Type of cable: OFC 1 Year Limited Warranty. 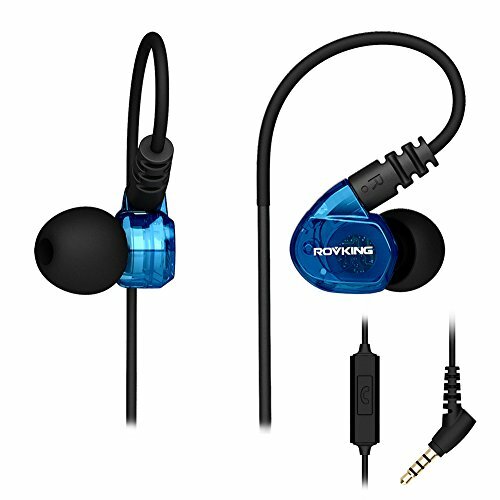 Copyright © Wholesalion.com 2019 - The Best Prices On Behind Ear Headphones Online.